In the previous post we covered trigonometric functions derivatives (click here). We can continue to logarithms and exponents. 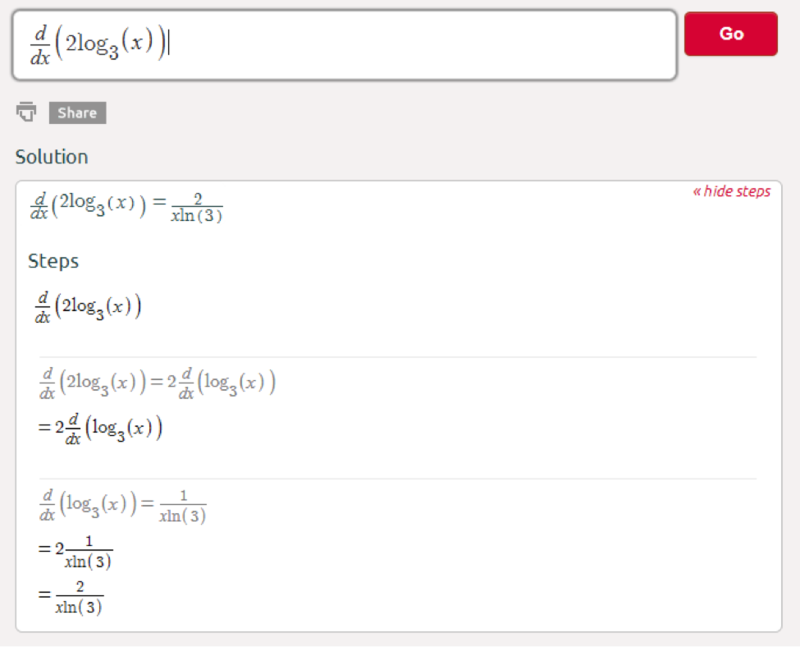 The derivatives of the natural logarithm and natural exponential function are quite simple. 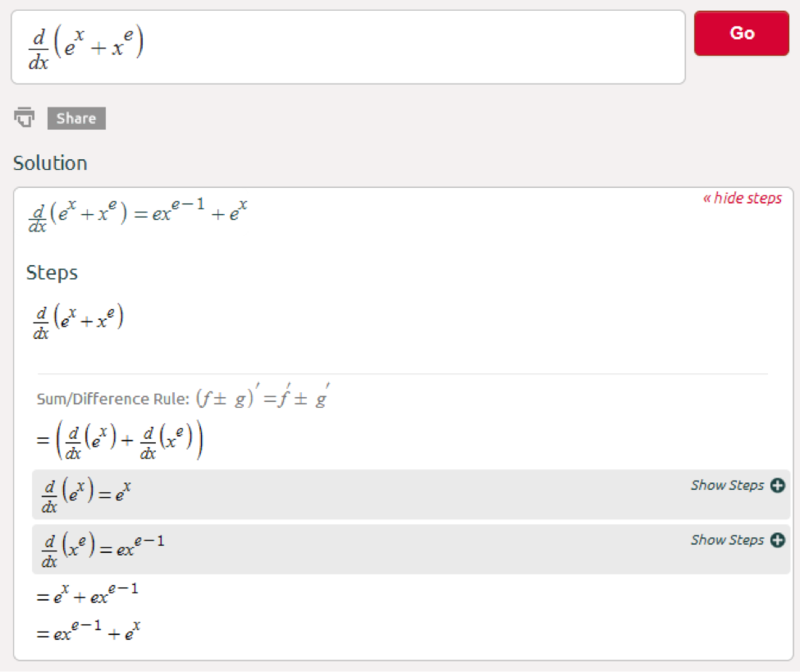 The derivative of ln(x) is 1/x, and the derivative of ex is, ex. Thank you for sharing this article with us here, guys! You are doing a great thing! Love your blog! Math has uses in college and more than any other topic apart from reason. Since you and your teachers cannot know what knowledge you will need later in life. This is the best way to cover all bases. If we required one and all to study accounting. Then future physicists and artists would not be well served. But by far and away the single most vital reason to teach Math to all students is Math teaches thinking and clear self term. Math requires abstract thought while needing careful notice to detail. The problems that are solvable with a unique right answer. Learn how to translate a physical site into an abstract report. And follow many sequences of steps based on different pieces of knowledge you have gained to reach an end. Math is taught as a sequence of questions and studies noticing exciting patterns and interests. Every step of suggestion toward an answer is just as vital as the last step where you arrive at the answer. Then Math learning will be as vital as I claim it is. You should learn how to make inferences to discover a piece of missing information. And learn how to use all of this. If you use it in your future career knowing math helps you more. Even you know a small piece of the world better. Assuming it is about concept and not just formulas and frequent learned measures. However aside from the applicability and overall intellectual and mathematical thinking you can gain from this difficult math. Taking classes you dislike and struggle will allow you to practice discipline and resilience. Here you can check my best essay service to having a wonderful support for your composing works.